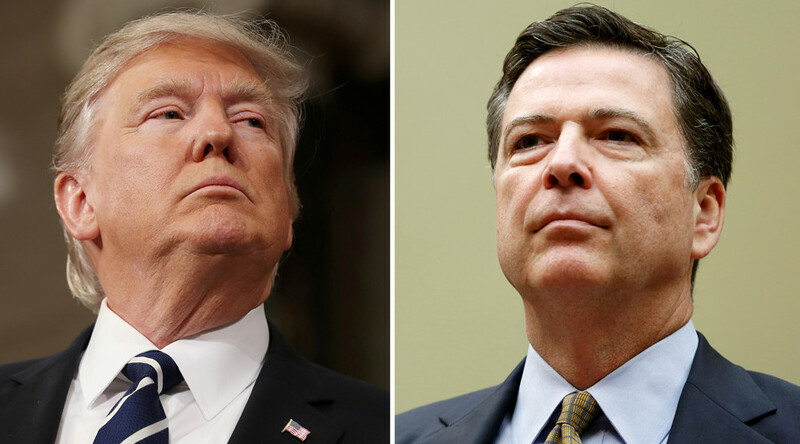 Every memo by former FBI Director James Comey on meetings with President Donald Trump was classified, a conservative watchdog reported citing a senior FBI official. Comey had testified the documents were his private notes. Chris Farrell, director of investigations for the conservative group Judicial Watch made the claim in a Thursday evening appearance on Lou Dobbs’ show on Fox News, citing an official in charge of the FBI's Freedom of Information Act (FOIA) program. “We have a sworn declaration from David Hardy who is the chief FOIA officer of the FBI that we obtained just in the last few days, and in that sworn declaration, Mr. Hardy says that all of Comey's memos ‒ all of them ‒ were classified at the time they were written, and they remain classified,” Farrell said. 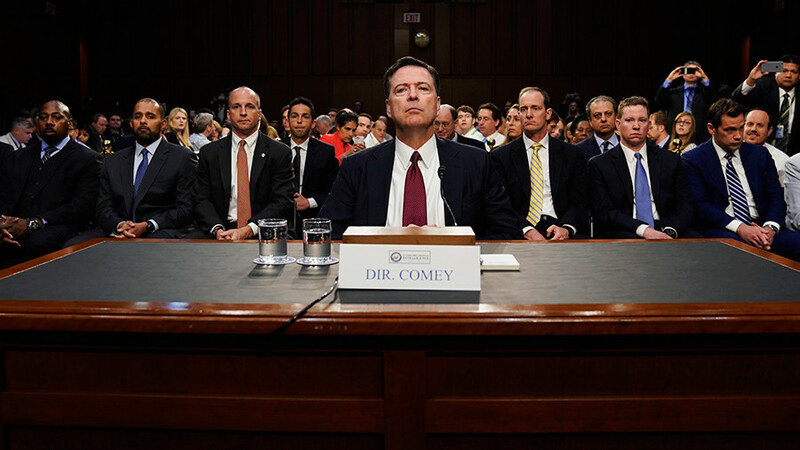 After President Trump fired him on May 9, 2017, Comey revealed he had written up a number of memoranda about their meetings since the beginning of the year. He leaked the contents of some of the memos to the press through a friend, later identified as Daniel Richman, a Columbia Law School Professor. Richman originally said none of the memos Comey gave him were classified. In July 2016, however, it was revealed that four of the seven documents were marked as such. 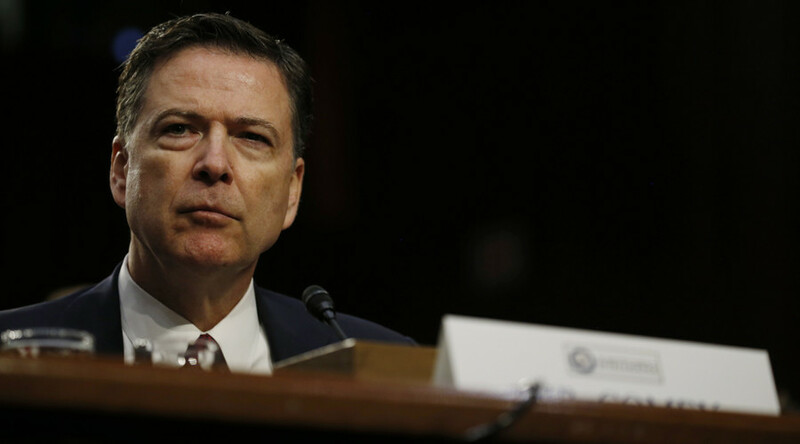 On Wednesday, Senate Judiciary Committee Chairman Chuck Grassley (R-Iowa) raised questions about whether Comey violated Justice Department policy when he shared the memos with Richman. Grassley noted that at least one of the four memos Comey gave Richman must have been classified. “If it’s true that Professor Richman had four of the seven memos, then in light of the fact that four of the seven memos the Committee reviewed are classified, it would appear that at least one memo the former FBI director gave Professor Richman contained classified information,” Grassley wrote to Deputy Attorney General Rod Rosenstein. 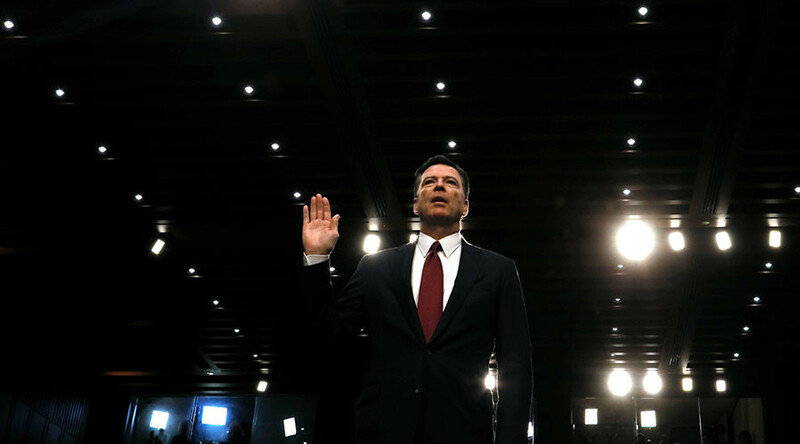 Comey has recently been under scrutiny over revelations that his original statement closing the investigation into Clinton’s use of a private email server was changed by subordinates five times. 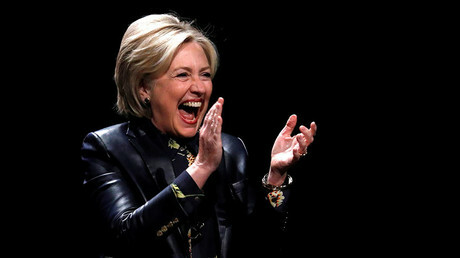 The edits changed references to terms such as “grossly negligent” and “misdemeanor mishandling,” phrases that would have supported prosecuting the former secretary of state and then-presidential candidate on felony and misdemeanor charges, according to The Hill. The Hill also revealed Wednesday that the FBI crafted a statement exonerating Clinton of wrongdoing while the investigation was still ongoing. Unnamed Republican senators on key congressional committees looking into the Clinton probe told the outlet they uncovered passages in FBI documents stating that large amount of classified data that passed through Clinton’s private emails was proof of criminality. 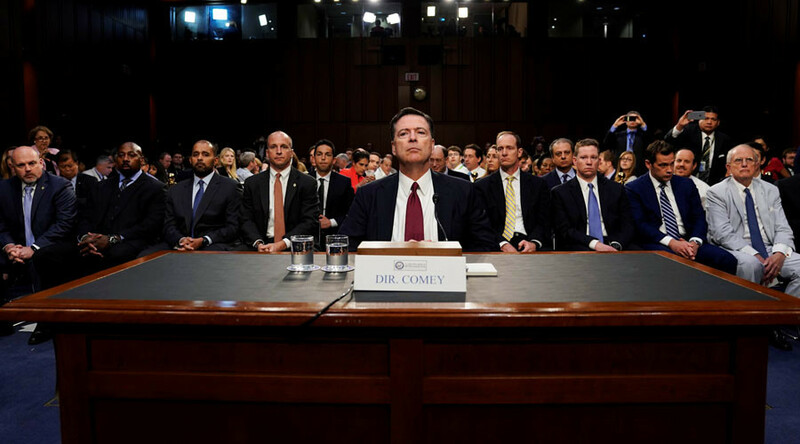 Nonetheless, Comey said in July 2016 that he would not advise the DOJ to pursue charges against Clinton, despite the fact that more than 110 pieces of classified data was transmitted through her insecure private email server. The decision was explained that the agency was unable to prove that there was an intent to break the law by Clinton and her staff. 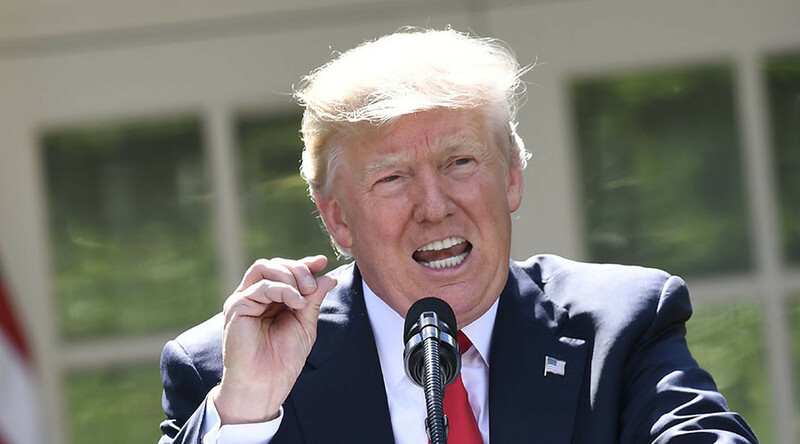 The revelations have prompted President Trump to tweet about “collusion” between the FBI and Clinton.